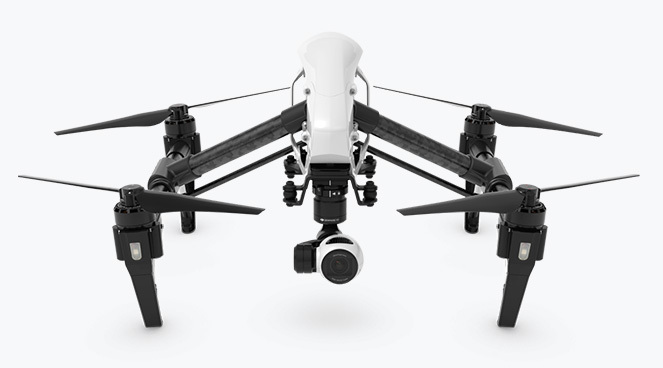 While the DJI Inspire is made for professional aerial photography with 4K video recording capabilities for a price tag from USD $2,899.00, the Wltoys q333 comes equipped with the 0.3 megapixels camera along with 5.8 GHZ FPV. For your quick glance the picture on the right is an original DJI Inspire with 4K Camera and the on the left its new WLtoys Q333 quadcopter, the Chinese clones things well. Well! back to some insights of new WL Toys Q333, the quadcopter features Headless Mode, One Key automatic return to home along with the 360 flips (seems to be funny to flip a drone of this size?) 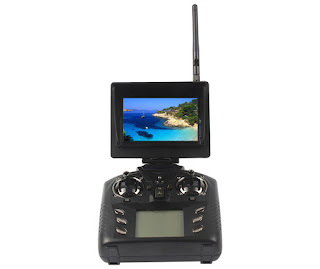 and 5.8 GHZ FPV Monitor for real time transmission feed from the 0.3 megapixels camera. 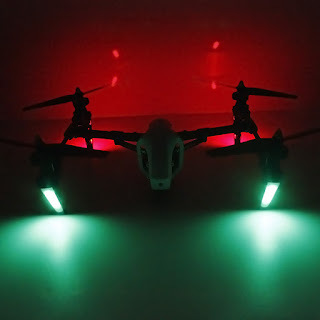 The Price of Wltoys Q333 is less than $100, if you new to the drone hobby and are looking for a big drone along with the FPV, its worth considering q333 from Wltoys! 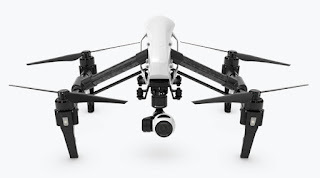 Everyone cannot afford DJI Inspire! Preso su GearBest. Speriamo non deluda le aspettative. 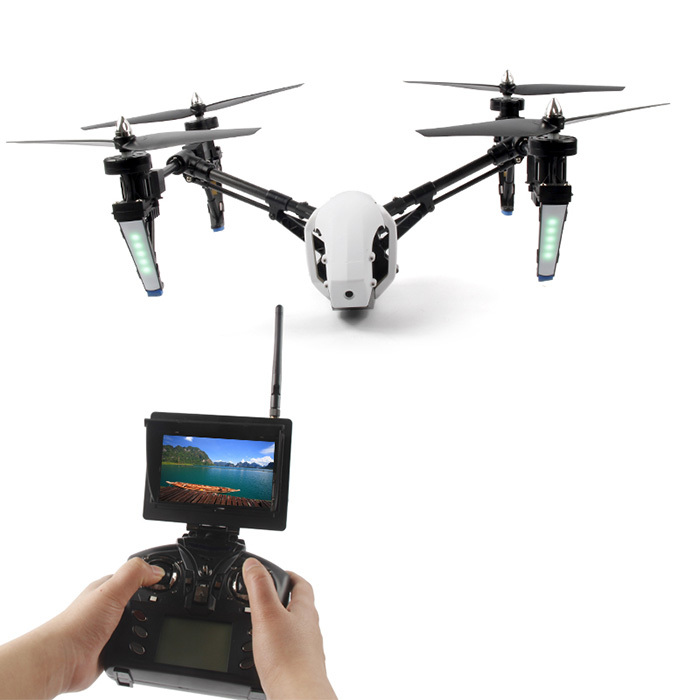 Love the design, at Geekbuying they already sell it for $135. 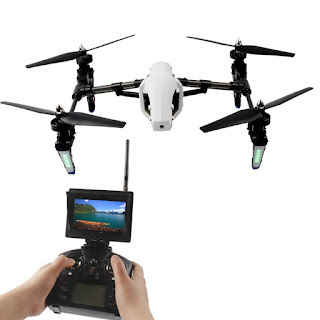 The seller (emobilehome) has the WLtoys Q-333B Wifi version with a 0.3MP camera listed for US $72.99 including shipping! 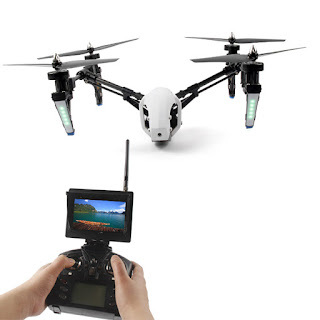 It's the absolute best price I found for this UAV. I bought two of them at this price and delivery was within 5 days. An unbeatable purchase. 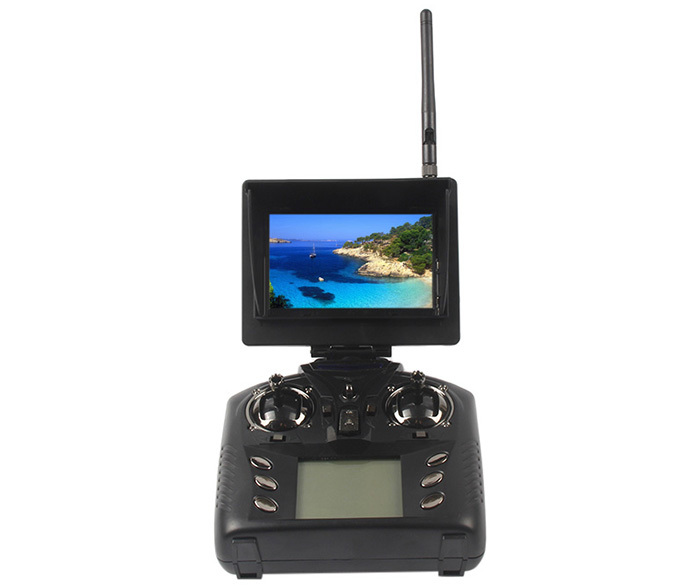 If you buy one of these at any price I think you'll be happy with it.